SENSATIONAL VALUE - HURRY ONLY 2.5% LEFT! Purchased at the recent Gold Coast Magic Millions Yearling's Sale and represents tremendous value. BETTER THAN READY is a stallion that needs no introduction to most Australian racing fans. Both on the track and at stud he has delivered. 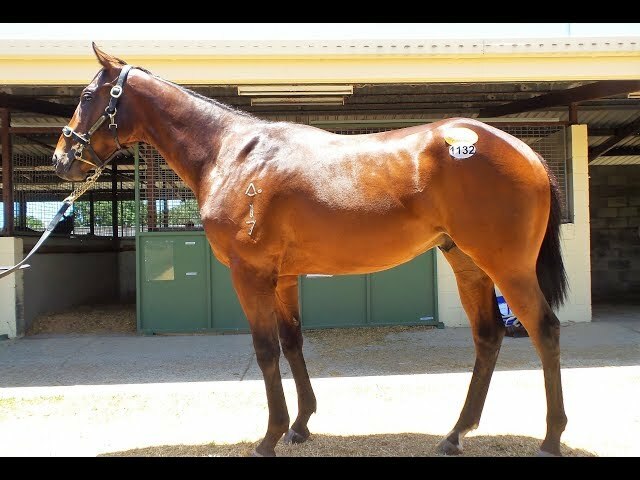 We think that this stallion is still great value for money considering what he has already achieved to date. He is currently the dominant leading first season sire and is taking Australian racing by storm. 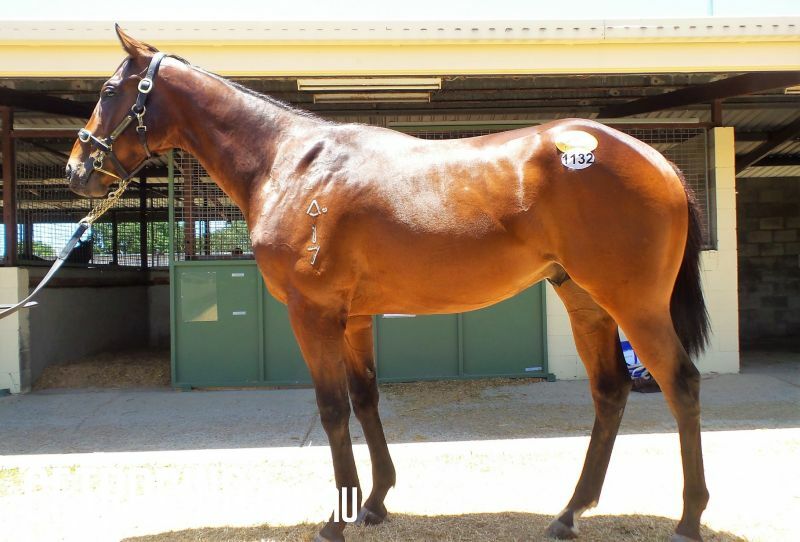 He is out of a 2yo Winning mare and from a very well performed multiple winning family. Loads of 2yo wins on the pedigree page! Paid up & eligible for the rich MAGIC MILLIONS RACE SERIES & QTIS Race Bonuses. Shares include insurance for 6 months, training, breaking in, spelling, veterinary costs, MAGIC MILLIONS Race Series & QTIS nominations and all costs till 1st April 2019. MAGIC SQUARE, by Choistar. Winner at 2 in Aust. This is her first foal. How Big's the Hole. 10 wins to 1400m, A$108,075, to 2018-19 in Aust. Imaginalthepeople. Winner at 2 in Aust. Magic Square. Winner. See above. Peduzzi. Winner at 1400m in 2018-19 in Aust. Pelltro. 9 wins-2 at 2-to 1200m, A$152,110, QTC Ormiston Old Collegians H., Campaign King H., 2d BRC Morton Steel H., 3d QTC Hahn Premium Light H., Marist College Ashgrove H.
Sister Magic. 2 wins at 2, A$113,200, Qld Tatt's RC Hamilton Hotel 2YO H., BRC Tennis Brisbane 2YO H.
Imagined. 3 wins. See above. Hypnotizing. Winner at 1200m in Aust. Bullet One. Winner at 2, 2d BRC Jim Beam 2YO H., 3d Toowoomba TC JJ Atkins Sky Racing QTIS 2YO P.
Magic Dragon. Placed at 3 in Aust. Kumpel Anton. 3 wins from 1100m to 1700m, QTC Garry Crick Auto Group H., 3d BTC Castlemaine Perkins H., QTC Scomeld H.
Absolom. 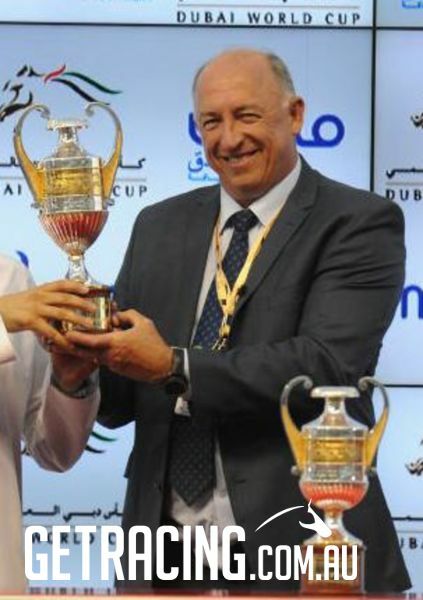 3 wins from 1300m to 1600m, A$79,600, QTC Lord Stanley Hotel Princess S., 2d QTC Thurlow 2YO H., 3d BTC Lyndhurst Stud H., Australian Sports Gallery H.
Mountain of Gold. 2 wins at 1200m, 1400m, BRC Brc.com.au H.
Semi Wells. 6 wins from 1300m to 1750m in Aust. Toronto Dancer. 2 wins at 1100m, 1200m in Aust. Imagica. 4 wins. See above. Acceptance Speech. 2 wins at 1200m, 1350m in Aust. Golden Oscar. Winner at 1600m in Aust. Mountain Raider. Placed in Malaysia. Dunedin Flyer. Placed in Aust. Just Awe (c Just Awesome) 12 wins to 1400m, A$169,740, QTC Logan Insurance H., Riccarton H., Scomeld H., BTC Doomben H., 2d GCTC Surfers Paradise Bowl, L, QTC Arlington H.
Academy Queen. 7 wins. See above. Exasperater. 5 wins to 1200m in Aust. and Macau, Macau Churchill Downs H.
Military Prince. Winner at 1350m, BATC Lift H., 2d QTC Anzac H., Portsea H., 3d BATC Sir Dapper H.
Crailyn. Winner at 1200m in Aust. Strine Shine. Winner at 2 in Aust. Rekool Aluh. Placed at 3 in Aust.